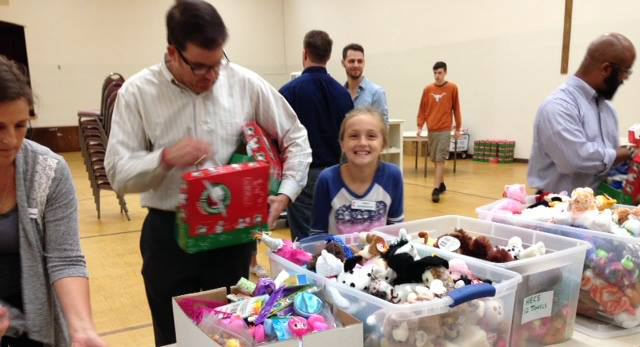 Hibben UMC serves as the East Cooper Collection Center where local volunteers are collecting simple shoe box gifts personally packed by children, families, and individuals here in our area. 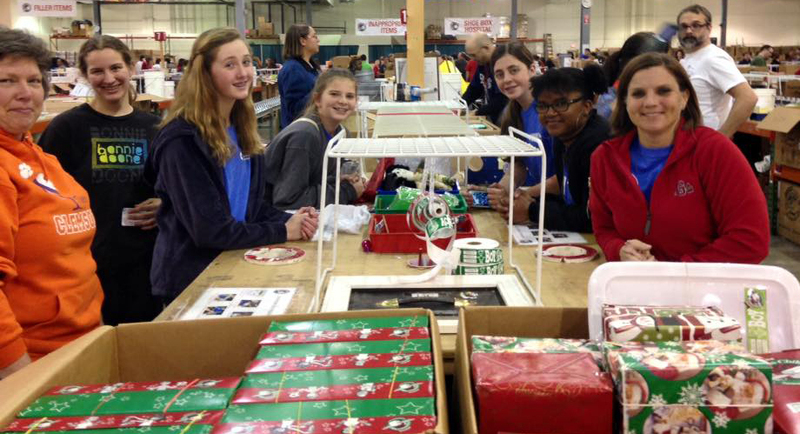 From South Carolina, the shoe box gifts will be sorted and sent using whatever means necessary—sea containers, trucks, buses, trains, airplanes, helicopters, boats, camels, even dog sleds—to reach suffering children around the world. RIGHT NOW you can join the effort to help the world’s largest Christmas project hand-deliver over 11 million gift­-filled shoe boxes to children in more than 100 countries suffering from natural disaster, war, terrorism, disease, famine, and poverty. PREPARE—Enlist families, churches, scout troops, community groups and businesses to take part in creating shoe box gifts for needy children worldwide. PACK—Fill shoe boxes with school supplies, toys, necessity items, candy and a letter of encouragement. Step ­by­ step shoe box packing instructions are available at http://www.samaritanspurse.org. PROCESS—Since 1993, Operation Christmas Child, a project of international Christian relief organization Samaritan’s Purse, has delivered more than 100 million gift­-filled shoe boxes to needy children in some 100 countries. For more information on how to participate in Operation Christmas Child, call (800) 788­-5124 or visit www.samaritanspurse.org. 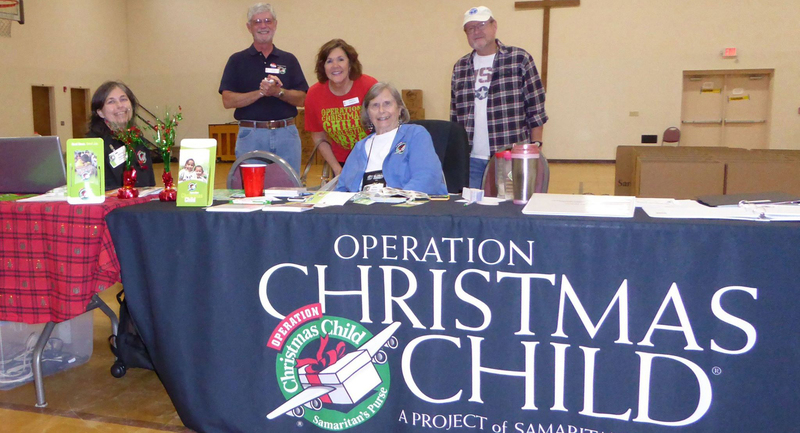 For more information about how to participate with Operation Christmas Child at Hibben UMC, contact June Bohac at (843) 708­0554. To become a year round OCC volunteer in our local area, contact Jennifer Roberts at (843) 270­1161 or jroberts@hibbenumc.org.